Leicester Tigers are pleased to announce Delhi Hurricanes as the club’s latest official global partner club. 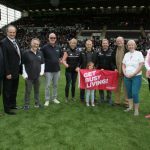 The Hurricanes join Belgian champions Dendermonde Rugby Club and KL Tigers RFC, (Kuala Lumpur Malaysia) in helping to shape global grassroots rugby. 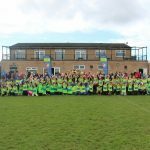 The new partnership was a result of several meetings over the last 12 months and a recent visit to India by Tigers to support Delhi Hurricanes Rise with Rugby Festival, a huge celebration of the work the Hurricanes have done which welcomed more than 2,000 players, coaches and supporters for a day of youth and senior matches. Founded in 2004, the Delhi based club also made history last season becoming the first club to have both its Men’s and Women’s teams finish top of the All India & South Asia leagues in the same year. 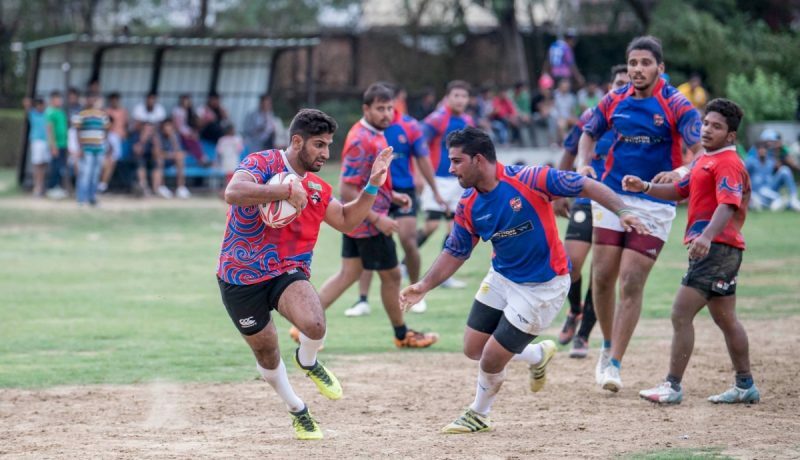 The record-breaking year enhances the next steps for Delhi Hurricanes and Tigers as they look to help the development of the game in India and Tigers local community, both clubs working together to create commercial opportunities to support rugby and its many social benefits. Tigers and England scrum-half Ben Youngs was on hand to pose for a photo with Scott Clarke holding the blue and yellow jersey of Delhi Hurricanes. Scott Clarke, head of community and global partnerships at Leicester Tigers, said: “It’s fantastic to formally welcome Delhi Hurricanes to the #TigersFamily as one of our global partner clubs. 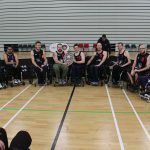 The club are in a great position achieving success as youth, men’s and women’s levels and our teams are looking forward to the opportunity of helping Delhi Hurricanes remain at the top. “There is a historic link between Tigers and India as the teams met for the first time ever back at Welford Road in 2003. Delhi Hurricanes head coach Kuldeep Singh Bist actually played in that game against the likes of Brett Deacon and George Chuter. Tigers have been busy this 2018 supporting rugby around the world including in Japan, Belgium, Italy, USA, Spain and Chile as well as across the UK. Clarke continued: “We launched our global partnership plan late in 2014 with KL Tigers RFC becoming our first “Official Partner Club” with an aim to grow the Tigers brand not just commercially, but within communities around the world creating opportunities for all. 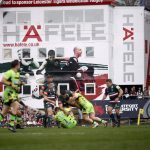 “The focus was not on quantity but quality and working towards a long term partnership and to now have three highly successful and healthy clubs on board in Delhi, Dendermonde and KL is extremely exciting and shows the reach that Leicester Tigers has as a rugby club, and we’re looking forward to growing our family in the seasons to come.